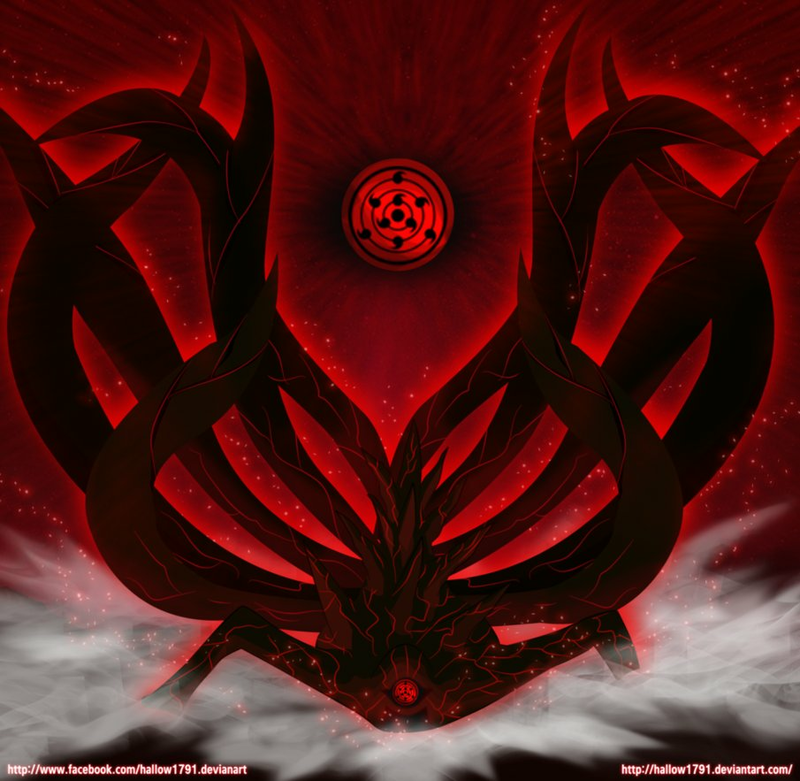 *Ten Tails*. dedicated to all naruto shippuden fans. 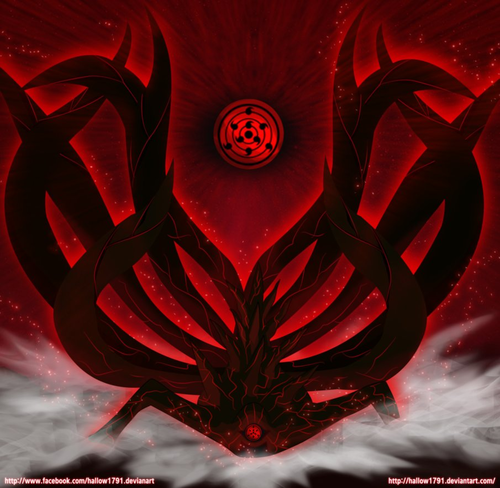 HD Wallpaper and background images in the Naruto Shippuuden club tagged: photo naruto shippuden anime tailed beast ten tails juubi. This Naruto Shippuuden photo might contain lampshade and lamp shade.